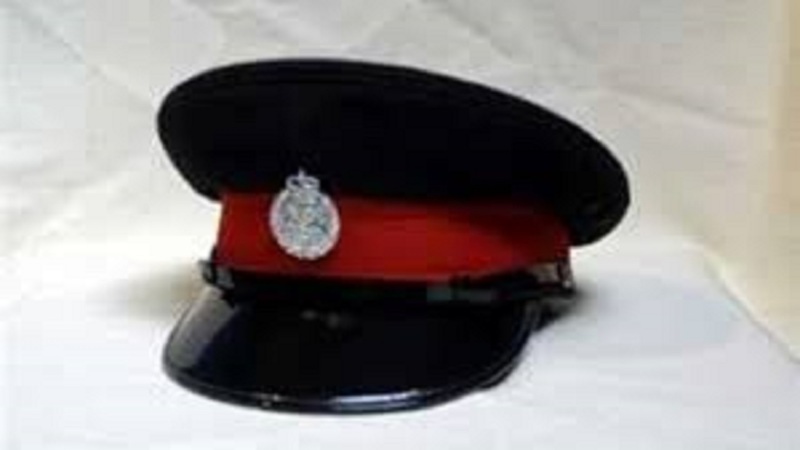 The Blaize service station at Congreve Park in Portmore, St Catherine, was robbed by three armed men on Saturday night, Loop News has learnt. 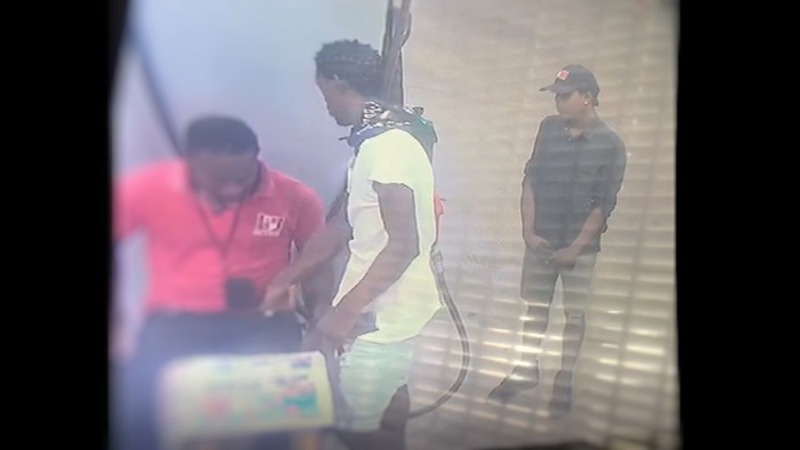 According to reports reaching our news centre, two pump attendants were relieved of over $70,000 cash. 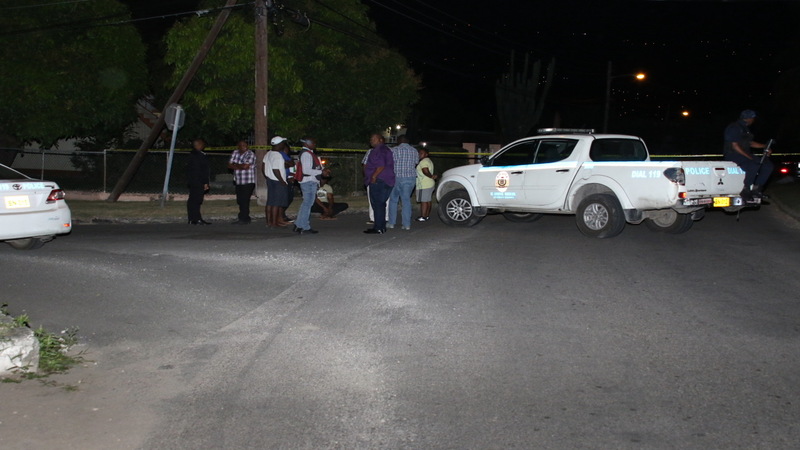 The Corporate Communications Unit of the Jamaica Constabulary Force has confirmed the incident. The CCU said there were no reports of injuries. 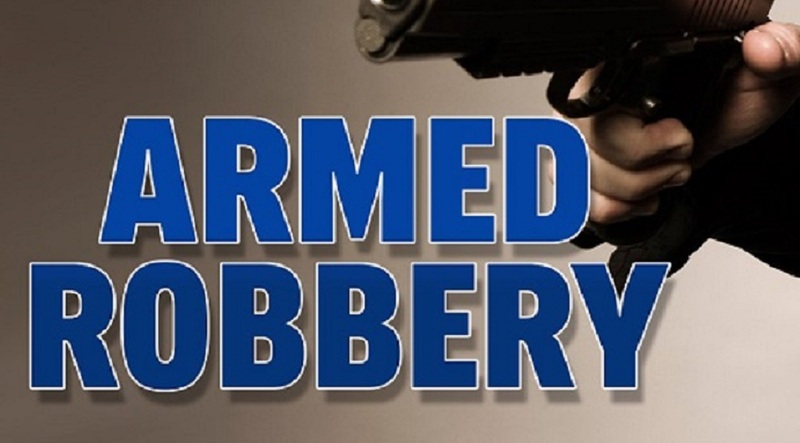 An alleged eyewitness to the robbery told Loop News that a licensed firearm holder who was on the scene did not challenge the robbers because he felt outnumbered. The service station is located in the vicinity of the former Famous nightclub, at the entrance to Congreve Park and Mount Royal Estate. There was a fire at the said gas station on September 8. The blaze ignited on one of the pumps and a minibus that was being serviced. The swift action of employees and the police, who quickly cordoned off the entrance to the housing schemes and kept curious motorists and onlookers at a safe distance, ensured there were no injuries. The police, with the use of a fire extinguisher, helped to put out the blaze before it could spread but the interior of the bus, including the engine, suffered extensive damage.